Okay, so this is kinda weird for me but I promised them I would do it. A few months back, I was nominated as one of the top 40 women in ministry leaders under the age of 40 in the nation. I was totally honored…like really…me!?! 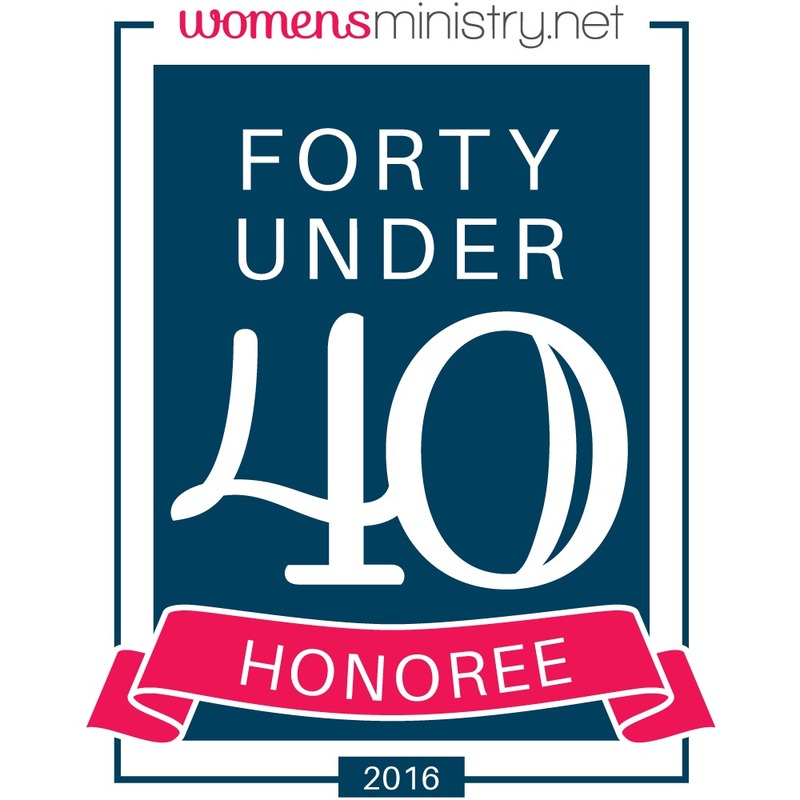 And then about two weeks ago, I was notified that I had, not just been nominated but, chosen as one of the top 40 women in ministry leaders under 40 in the nation according to womensministry.net. I am absolutely blown away. 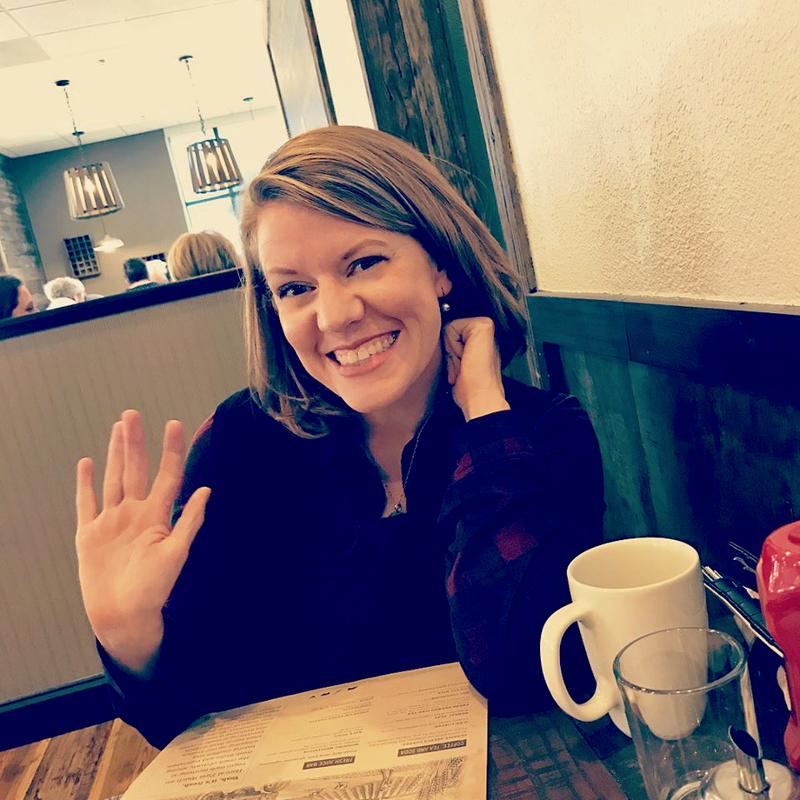 First of all, I love the womensministry.net organization and believe so firmly in what they are doing to support and resource women in ministry. And when I saw the other leaders I’m among I am just flabergasted that I get to be among such amazing women. Go check out this outstanding organization! If you are a woman in ministry, consider joining. It is a great resource, run by some truly, fantastic people. Okay. I did it…I promised I’d post about it and I did. Moving on. Thank you for sharing this, Bobi Ann. We celebrate this with you, giving God every praise, and thankful that you are willing to serve us through the gifts He has blessed you with! Congratulations! Thanks Suzanne…you are such an encouragement!